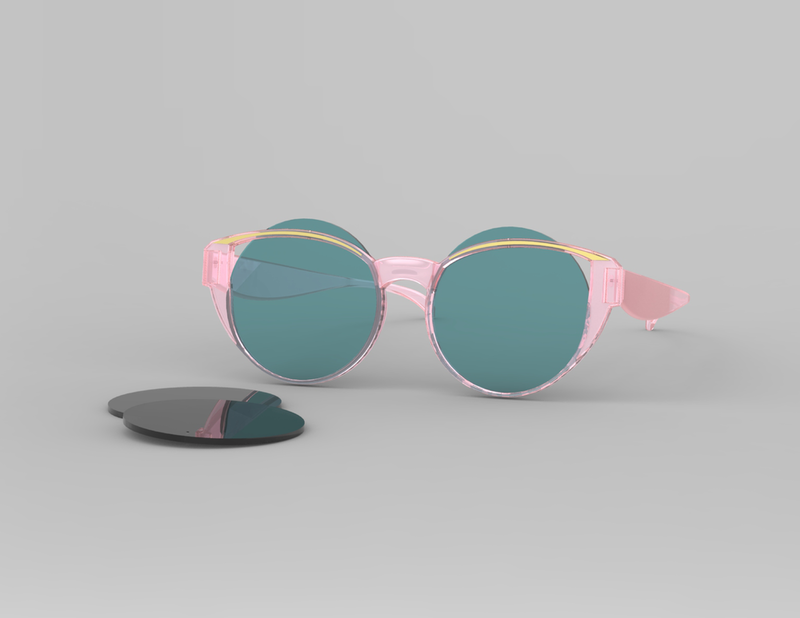 This design was for a competition focused on the design of eyewear frames for either men or women that falls into trending “urban street style.” The competition was open-ended desiring the boundaries of innovation to be tested and pushed. I focused on creating a design that fit the rising trend of user customization. 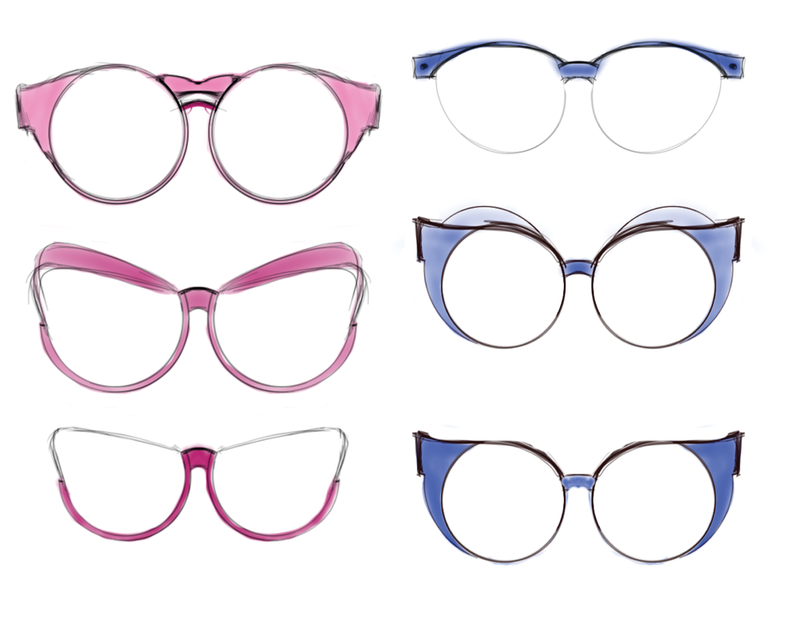 My frames allowed the lenses to changed by the wearer. I rendered the project in Solidworks and 3D printed a working model.